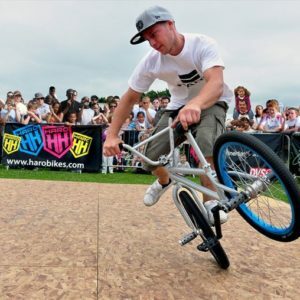 When it comes to BIKE entertainment this BMX Freestyle Show is simply defines entertainment on bikes!!!!! 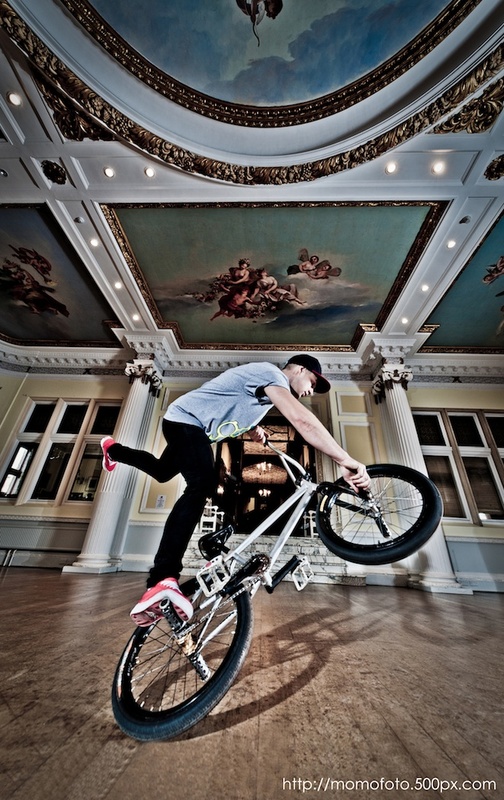 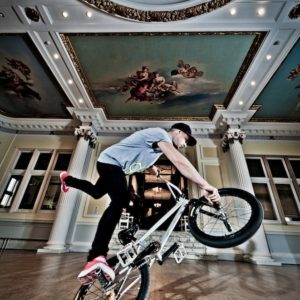 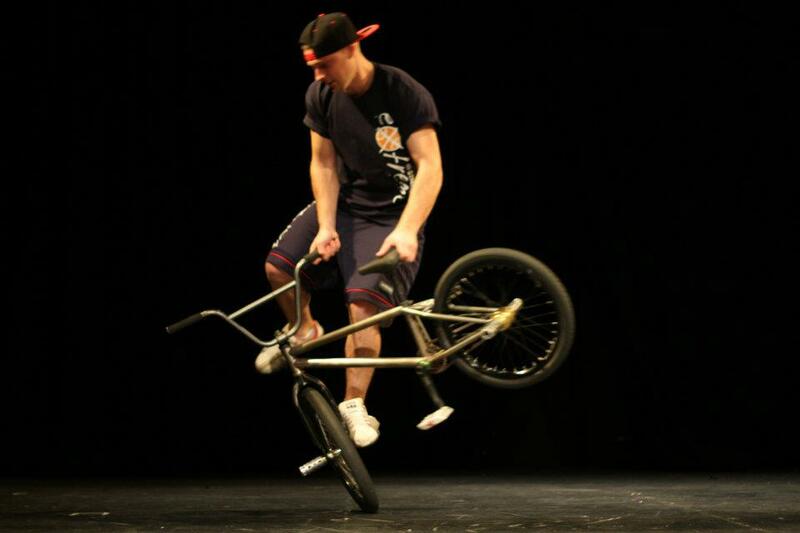 Costs to book this BMX Freestyle Show start from GBP £ 350 per artist depending on what is required of the artists. 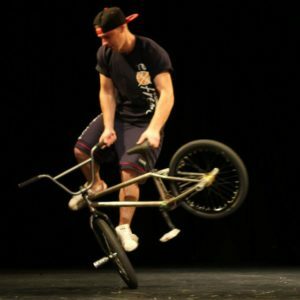 This BMX Freestyle Show was just some of the entertainment put on at the F1 Bahrain grandprix race. 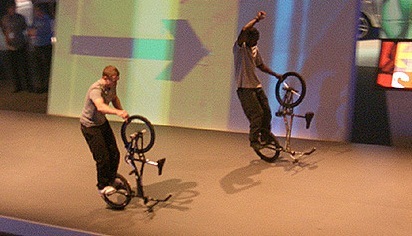 The choreographed BMX stage show is one of the very few choreographed bmx flatland shows in the world where riders synchronised their tricks and moves to the music. 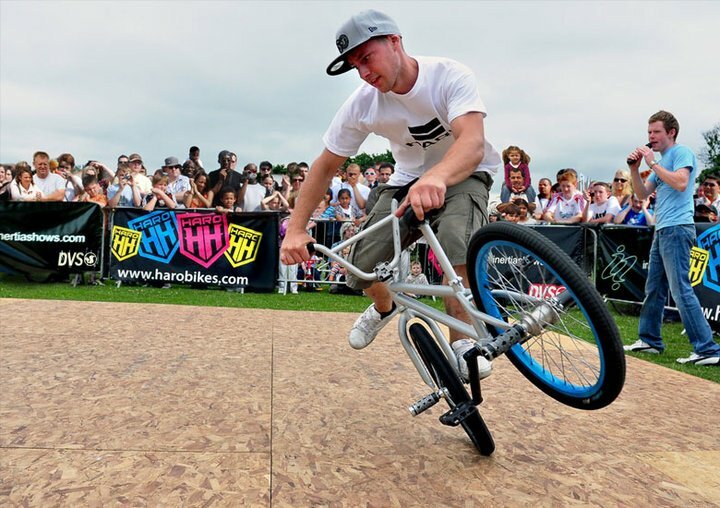 As difficult as it is to perform BMX freestyle tricks these BMX riders have perfected not only being on a small stage together but also the timing of performing their flatland freestyle tricks together.